Maureen here, getting some last thoughts in before I head off to Baxter State Park for a few days. Writing is a funny business. Yes, it’s a business in that we write books and it’s important to sell them. But selling them isn’t primarily why we do this. 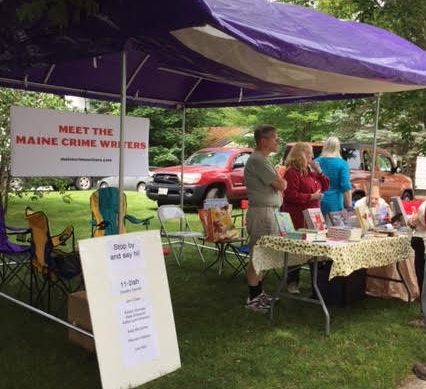 A bunch of us Maine Crime Writers gathered Saturday to take part in the Belgrade Lakes Fourth of July extravaganza. And yes, we brought books to sell. But as the several hours we spent at the event made clear, a lot of the real fun of this business, besides writing the books, is meeting people and talking about writing and our books. 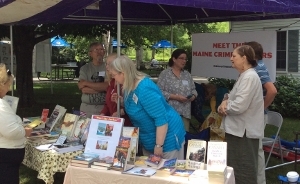 John Clark, Lea Wait, Kathy Emerson and Dorothy Cannell get ready as the Meet the Maine Crime Writers booth opens for business. John Clark, Dorothy Cannell, Lea Wait, Kathy Lynn Emerson and Kelly McClymer, all of whom blog on this site, had a grand old time talking to those who stopped to say hi, and I think to a person we’d say that the books we sold during the event were just the gravy on what was a great day. Speaking for myself, “getting rich” was never really the goal of becoming a published writer. It was also never the goal of my day job, newspaper editor. Both are things I wanted to do since I was 9 or 10 years old. Being from a newspaper family, I knew the journalism gig was never going to make me a lot of money. That prepared me for the reality of being a published writer, I guess. But money — or fame — never was a goal in the first place. 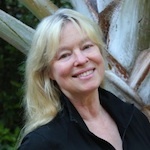 Those who are driven to write do it because they have something they want to say. I’m lucky that there are people out there who are interested in hearing it. I don’t think I’d change the message in order to get more money for it. In fact, I know I wouldn’t. tinged mystery thriller about a couple of PI/meth cookers who break all the rules and some heads in order to bring the bad guys (so I guess they aren’t the bad guys? These days, it’s hard to tell) to justice. But my heart wouldn’t have been in it. I’ve read a lot of bad books in my life, and while they’re all bad in their own way, the lack of heart is obvious. It was obvious to me from the way my fellow Maine Crime Writers talked about their books and their writing that they had heart Saturday. I think it was obvious, too, to those who stopped by to chat. Some of them even bought books. 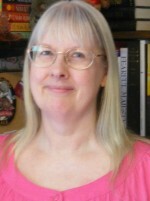 This entry was posted in Maureen's Posts, Uncategorized. Bookmark the permalink. Darn! Wish I could have been there. It’s so true that writers love meeting readers and talking about writing, and it’s always a good time being part of the Maine summer scene. Thank you for hosting us! Saturday was fun. 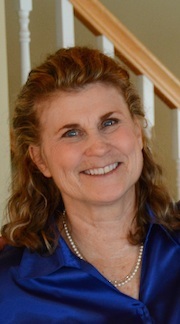 And I’m already looking forward to our next chance to connect with each other — and with readers — Books in Boothbay, July 11. It certainly was great fun and energizing for me. Selling a few books and signing them was frosting on the cake. Thanks again Maureen for setting this up.